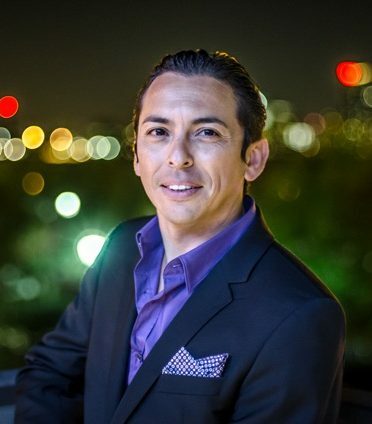 Brian Solis is a digital analyst, award-winning author, anthropologist and speaker. He specialises in studying disruptive technology and its impact on business, marketing and culture. Brian Solis publishes annual industry reports that track business and technology trends and offer a change of management direction to companies. 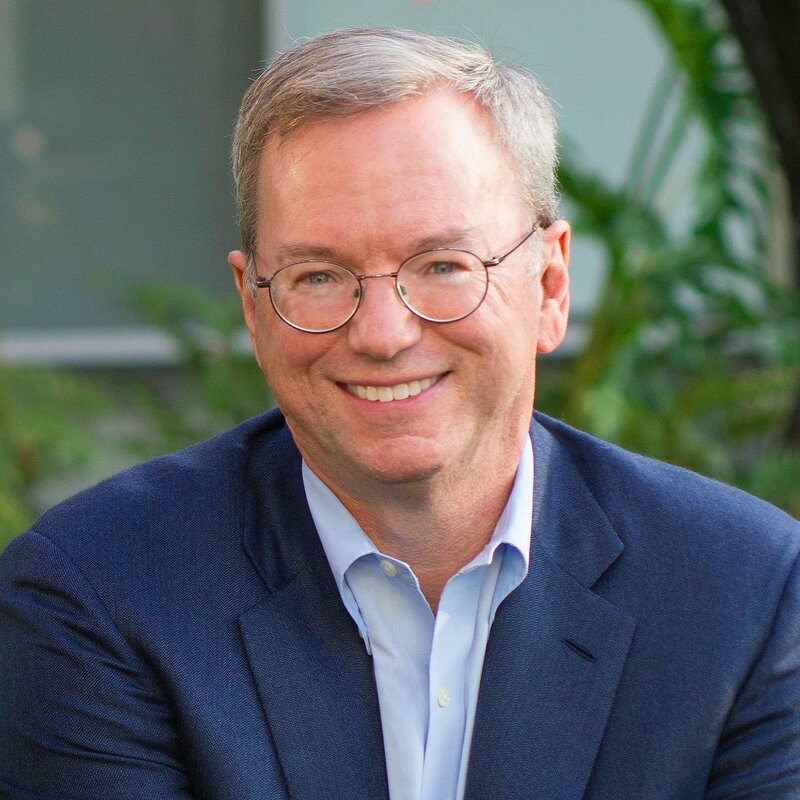 Additionally, he shares his research and insights in several books and acts as a regular keynote speaker at various technology, business and creativity events. He is credited for influencing the early digital and social marketing landscape. Most notably, he is known for developing the Conversation Prism, ‘’a visual map of the social media landscape’’ in 2008, and producing a revised version in 2013. In 1999, Brian Solis founded a digital and social media marketing company called FutureWorks. The company helped startups use digital and traditional marketing programs, often experimenting with new networks, as well as global and national brands such as Swarovski and Stella Artois. He went on to serve as co-founder to BuzzGain, a cloud-based platform for identifying digital influencers and managing influence campaigns, between 2008 and 2010. Brian Solis also writes a highly successful blog, listed in the top 10 marketing blogs in the AdAge Power 150 and a Top 100 business blog as ranked by Technorati. Brian Solis is an engaging and vibrant speaker, he actively shares his experiences and vision with his audience to aid organisations’ understanding of the dynamics that define digital lifestyles. He adapts his presentations to communicate these important topics to suit the various levels of his audience. To enquire about Brian Solis’ availability please contact us here.